Silver Lycra is now a closeout item. 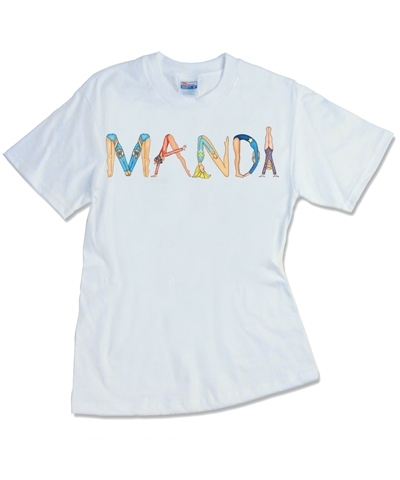 We have limited quantity and some of the sizes are sold out. Special order shorts. This item can take 1-10 days to ship. Please be sure of your size, logo and color before ordering. We are unable to accept returns or exchanges. Customized Flat Front Booty Workout Shorts. 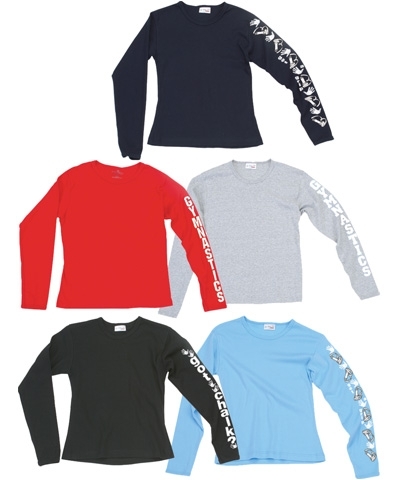 An Easy Fit Short in cotton lycra or nylon lycra. 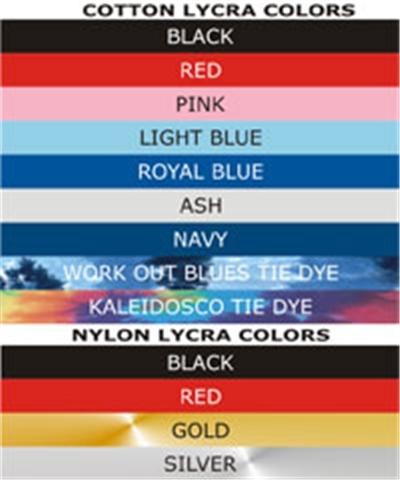 1.Choose your short's color and fabric from Cotton Lycra Colors-Black, Red, Pink, Light Blue, Royal Blue, Ash, Navy, Workout Blues, Kaleiscope OR from Nylon Lycra Colors-Black, Red, Gold, or Silver. 2.Choose your size. Please see our sizing chart. Flat Front Booty Shorts run short, so order accordingly; based on your personal preference for fit. 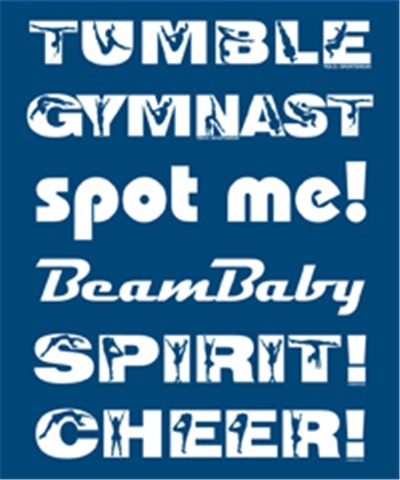 3.Choose your logo from-Got Chalk Hands, Gymnast, Tumble, Spot Me, Chalk Bum, Flip Flop, Spoiled Rotten Gymnast, Beam Baby, Miss Behaving or No Logo. These shorts are special order items and can not be returned or exchanged. Please be sure of your size, logo and color before ordering. 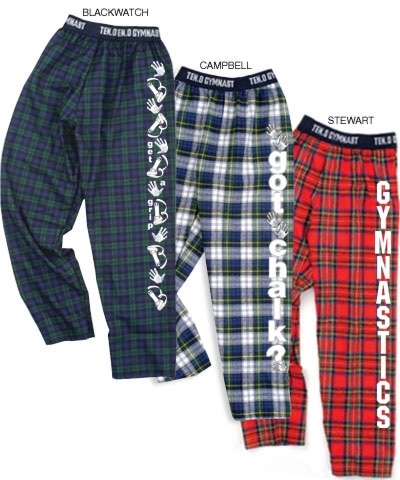 Word logos-Tumble, Spot Me, Beam Baby, Cheer and Spirit will be printed on the rear waistband. 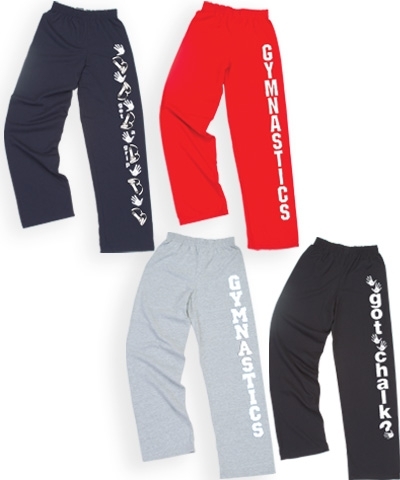 Graphic logos-Got Chalk Hand Prints, Spoiled Rotten Gymnast, Chalk Bum, Miss Behaving, Flip Flop, will be printed on the rear fanny. See BS122 to view other logos not pictured.